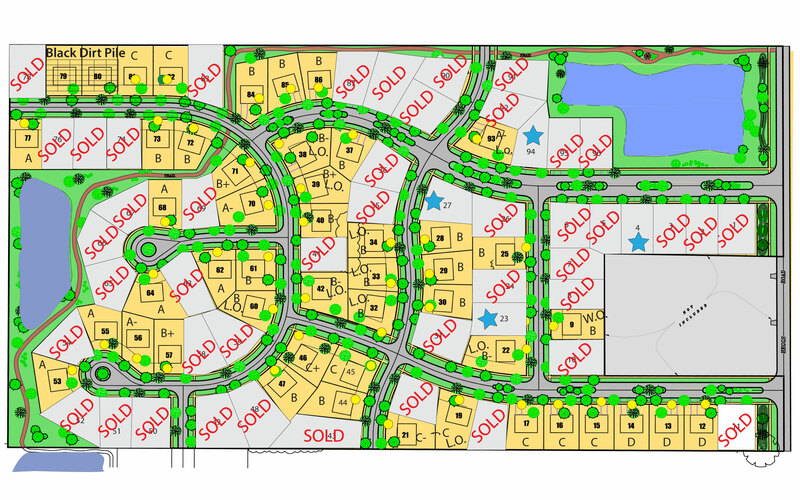 With 96 lots sprawling across 50 acres of land, Stewart Ridge has the perfect location for your new custom home. 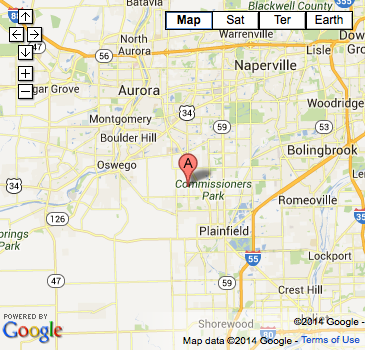 Located in dynamic Plainfield, Illinois, Stewart Ridge is easily accessible from the nearby highways and interstates. 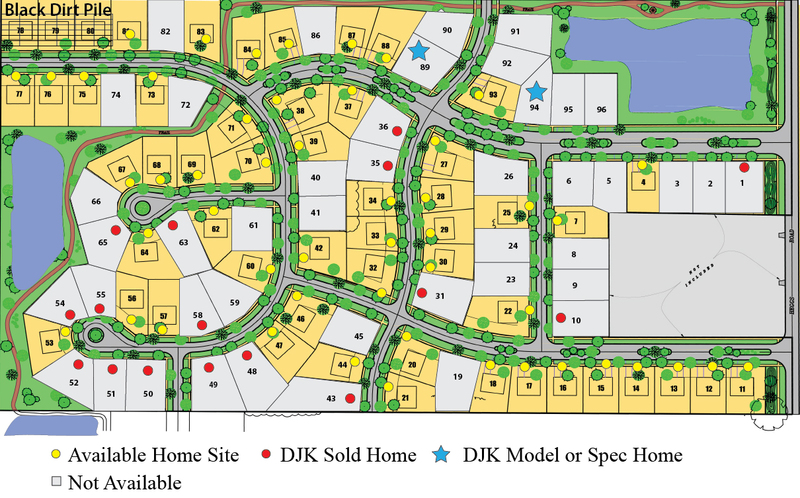 Houses in this beautiful community range from $450,000 to over $1,000,000, and range from 2,400 to 6,500 square feet. For over 30years, DJK Custom Homes has been committed to building communities where families can grow together year after year. The company has conducted business according to some of its core values: efficient design, quality craftsmanship, and unsurpassed customer service. A DJK custom builders home is not only beautiful, but also energy efficient and healthy. 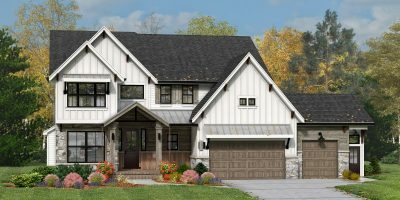 With homes ranging from $450,000 to $2 million dollars, DJK Custom Homes offers a variety of floor plans and finishes to fit a wide range of budgets and styles.